For almost 2 years now I’ve been a sponsor to a girl in Sierra Leone- to save her from the practice known as FGM, or Female Genital Mutilation. This sponsorship pays for the ongoing guarantee that she will not undergo FGM, her education, food for her family, education for her family as to why FGM should be avoided, and regular healthcare. Since that time I originally sponsored a child in January of 2015, I’ve had another daughter. And as I look at my 3 girls it grew in me that I wanted to do more for this cause- and so I’ve recently signed up to sponsor 2 more girls each month. This allows me to match the number of my own girls and seemed eminently important to do. Honestly, I was totally unable to ignore the call to do so, it’s so grown in me recently. I feel as strongly about this cause as I did when I originally posted about it 2 years ago. And as strongly committed to wiping it out as then as well. May more girls grow up unmultilated. And Educated in this world. The cause I cleaved to in the later part of 2014 and will be more focussed on helping in the future: Ending FGM, also know as Female Genital Mutilation. Thousands of starfish had washed up on a beach, and a little girl was throwing them back in the ocean. Someone walked up to her and said “Save your strength, there is no way you’ll be able to save them all.” The little girl paused for a moment and then quickly knelt down and picked up a single starfish off the beach. As she threw it in the water she said “Saved that one!” Others around were inspired by that child’s action and started throwing the starfish into the water with her. Soon, no starfish remained on the beach. Sure that story is smaltzy, I’ll give you that. But like in that story, I’d try to save just one girl even if it didn’t have a rippling effect on changing cultural norms in her community… but luckily it does. But also? These are not starfish. These are children. These are girls with dreams. Girls who love their kittens and their mothers’ cooking and being able to go to school. Who should one day have a right to grow from a child to a woman- with a right to love and have children, and not suffer in pain daily. 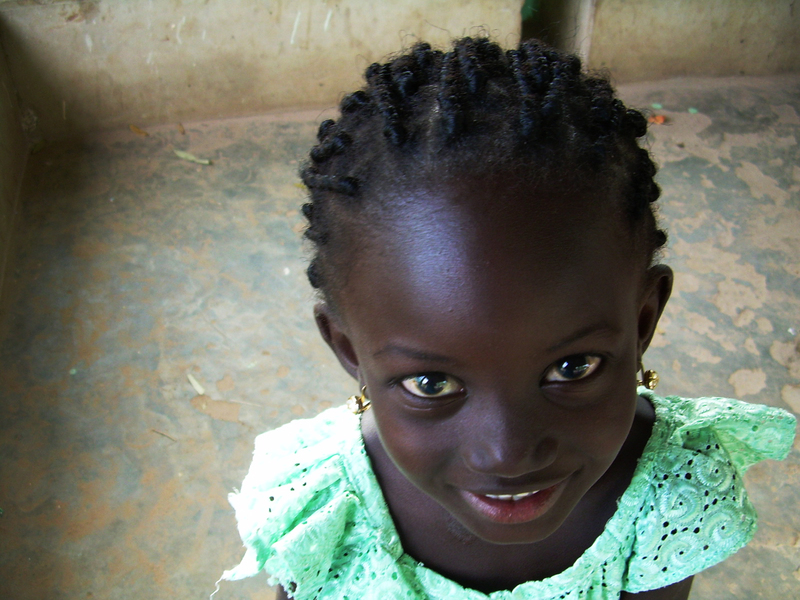 Who should grow into women who will fight so their daughters don’t have to suffer FGM. And who should live to see their granddaughters be fully safe from FGM as well. These are girls who should not have to suffer this horrible practice. SHOULD. NOT. Please learn more if you are interested and help if you are so driven. FGM is an important issue. I will try to do something about it this year too. The movie Desert Flower was very effective. If you have a project I will love to help. Thanks, Alex-I’m 35 too and digging your site. I’ll look more into it and a personal project to benefit fighting FGM is in the works! Will keep you posted! I liked the article. If you want check main out to. Will do, and thanks for reading!